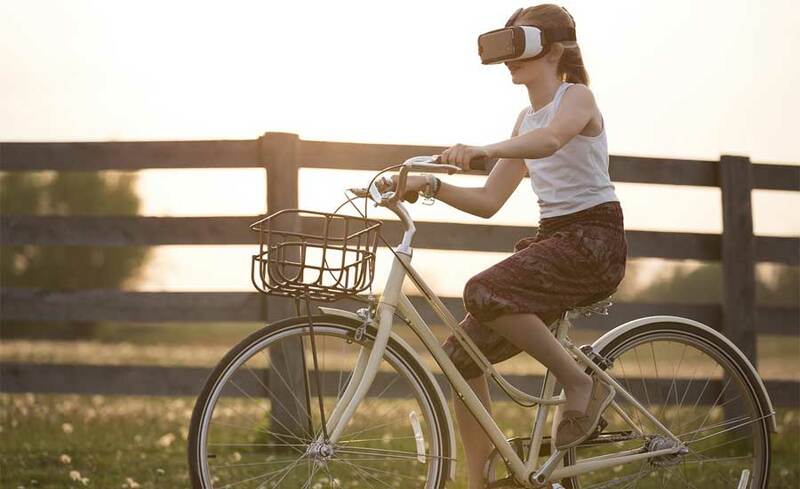 Virtual reality is the latest addition to the e-commerce technology. Many companies are now incorporating virtual reality to their service offering. For instance online furniture businesses have incorporated Virtual reality in order to get more sale. This is done by allowing the customers to view their products in real world settings. This is a game changer for e-commerce. It will allow customers to have real world application of their products before they can actually buy them. When it comes to increasing sales online virtual reality is the next level technology. The fact that there are few people using virtual reality is a good way to start incorporating it if you have relevant products. In the near future many e-commerce experts predict that they would be virtual reality enabled e-commerce stores. Many large companies have started focusing on virtual reality. For instance Facebook purchased Oculus for 2 billion dollars. This proved that virtual reality was part of facebook’s future goals. Other large companies such as Samsung have begun developing their own virtual reality devices. These are already for sale together with their smartphones. The place where virtual reality is most likely going to pick up is in the gaming sector. Imagine being able to play high definition games on virtual reality. Players have always wanted to be part of the video games they play. This means that being part of the video game has to feel like being in the game yourself. Virtual reality seems to make this vision a reality. Gaming sales are most likely going to increase tremendously with virtual reality gaming technology. E-commerce purchases are also going to increase as people will be able to test their purchases using virtual reality. It will become the next great thing in e-commerce. Especially when purchasing furniture.